Werribee Park includes the Victorian house and grounds of Werribee Mansion. There are 10 hectars of formal gardens and open park land. 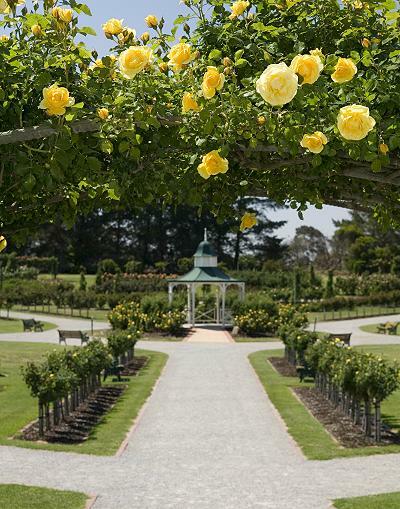 Included in the gardens is the Victoria State Rose Garden. Getting there: 30 minutes from Melbourne by car.